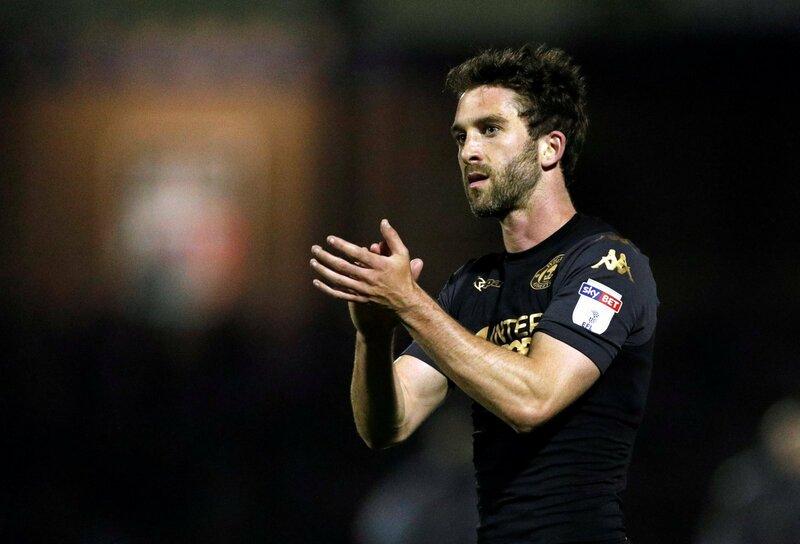 Sky Bet League One promotion candidates Sunderland have been a dealt a huge blow in their hopes to sign Wigan Athletic forward Will Grigg this month, reports the Shields Gazette. The Latics striker picked up an ankle injury on Saturday afternoon, as Paul Cook’s men slumped to yet another defeat at the bottom end of the Sky Bet Championship table, after a 1-0 loss to Sheffield Wednesday at Hillsborough. Sunderland have already had two bids knocked back to sign the 27-year old forward, as they look to bolster their attacking options, with top scorer Josh Maja still facing a contract standoff at the Stadium of Light. But it looks like the Black Cats’ hopes of landing Grigg have been dealt a monumental blow, with Wigan boss Cook revealing that he rolled his ankle during Saturday’s fixture. Jack Ross’ men failed to gain ground on the automatic promotion places in League One at the weekend, after being held to a disappointing 1-1 draw against Scunthorpe United at Glanford Park. The Black Cats now sit three points off the top two, albeit with a game in hand on Luton Town. This is just Sunderland’s luck at the moment, first, their top goalscorer is unsure whether to sign a new deal or not, and then when they do find a replacement for him, he picks up what looks to be a bad injury. Grigg hasn’t really been at his best this season, but he is a proven goalscorer at League One level, and would be a tremendous signing for Sunderland. The club really do need to sort this Maja situation out now, after another goal at the weekend.